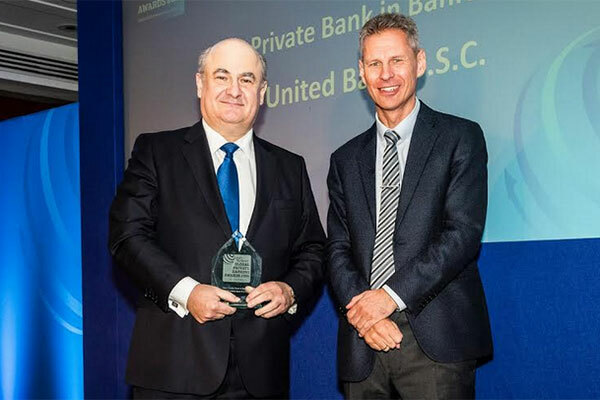 Ahli United Bank (AUB) has been named "Best Private Bank in Bahrain” at the prestigious Global Private Banking Awards 2016 ceremony held recently in London, UK. The award is jointly announced by The Banker and PWM (Professional Wealth Management) magazines, the industry’s leading publications of the Financial Times Group. In recognition of its excellent services in the private banking and wealth management sector, AUB has received the award for the third consecutive year amidst the numerous local and international banks operating in the Kingdom. The winners were selected by an international panel of experts based on a set of criteria that included progress made in accordance with the business model and growth strategies, client relationship management, and adaptability of product offering to meet changing clients’ needs.